Christianity Explored is an informal 7-week course for people who’d like to investigate Christianity, or just brush up on the basics. Looking at Mark’s gospel, it explores who Jesus is, why he came, and what it means to follow him. Christianity Explored is primarily for anyone who wants to investigate Christianity informally with a group of other people. Whether you have previous experience of Church, Christians and the Bible, or none at all, this course is for you. Everyone is welcome – from the most sympathetic Sunday schooler to the convinced atheist. We usually start with a few refreshments, then there’s a chance to look at the Bible for yourself and ask any questions that you have. There is a short talk, or DVD clip, and then a chance to chat about what you’ve just heard. 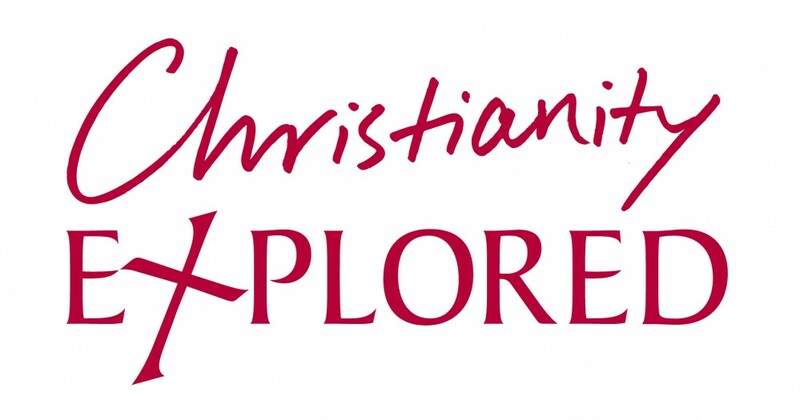 If you would like more information about Christianity Explored, visit the Christianity Explored website.